The proposed legislation is named after Florida residents Ruthie Berman and Connie Kurtz, who have been long-time advocates for LGBT equality and continue to be champions for LGBT seniors. 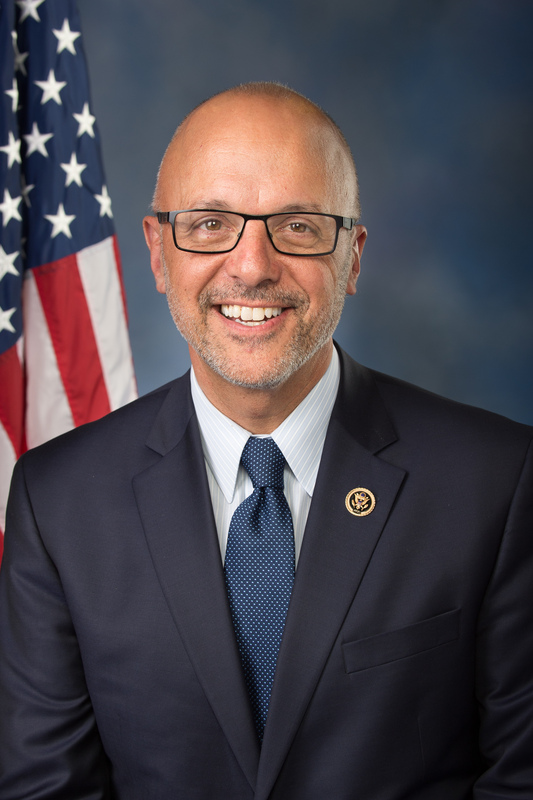 WASHINGTON, DC – U.S. Rep. Charlie Crist, D-St. Petersburg, has joined U.S. Reps. Suzanne Bonamici, D-OR, and Ted Deutch, D-Boca Raton, in re-introducing legislation to improve the Older Americans Act (OAA) to better serve the specific needs of LGBT seniors. LGBT face significant barriers and disparities, including fewer support services, higher poverty rates, more dangerous social isolation, and inadequate access to health care services compared to the rest of older Americans, Crist said. Because of these profound challenges, LGBT seniors require community-specific services that are scarce and severely underfunded in every part of the country. The legislation is named after Florida residents Ruthie Berman and Connie Kurtz, who have been long-time advocates for LGBT equality and continue to be champions for LGBT seniors. To learn more about Ruthie and Connie’s story, click here to view the trailer for the documentary Every Room in the House featuring their relationship and fight against discrimination. The Ruthie and Connie LGBT Elder Americans Act is endorsed by SAGE USA, National Center for Transgender Equality, and National LGBTQ Task Force. Please find full text of the bill here and a summary here. Sens. Michael Bennet, D-CO, Tammy Baldwin, D-WI, and Jeff Merkley, D-OR, are introducing similar legislation in the U.S. Senate. The Ruthie and Connie LGBT Elder Americans Act will decrease the isolation faced by vulnerable and disadvantaged LGBT older adults, improve their health, and increase their access to culturally competent services and supports, Crist said. The legislation permanently establishes the National Resource Center on LGBT Aging, the country’s first and only resource center aimed at improving the quality of services and supports offered to LGBT seniors. Finally, the legislation also addresses the lack of accurate information on LGBT seniors by instructing the assistant secretary of aging to collect data on LGBT older adults to determine the needs of the population. 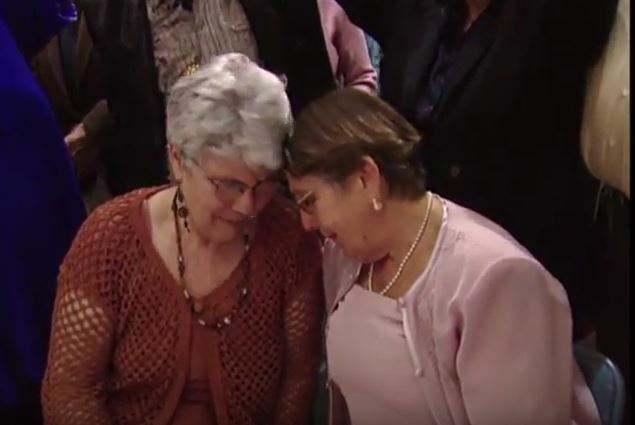 Photo of Ruthie Berman and Connie Kurtz is screen capture from video trailer of Every Room in the House.